What is coated paper vs uncoated paper? Here we shall compare the paper stock or media that is popularly used for printing. 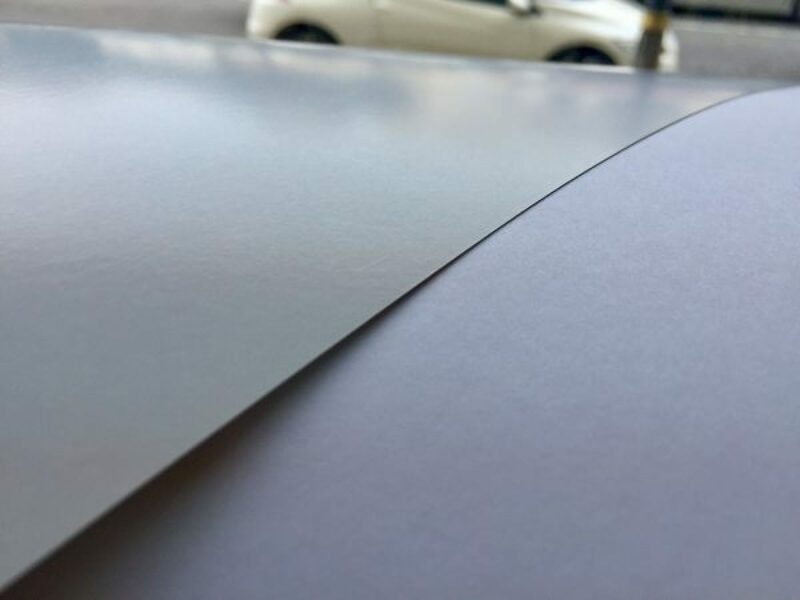 Uncoated paper is known as ivory white paper, or ivory card for thicker card stock. Coated paper is known as art paper, or art card for thicker paper weight. Skip the images and go order your name card printing services in KL shop by walk-in now in this page. For name card printing in PJ or KL, besides our different prices, we use the same paper stock or card stock, which is 230gsm card. Choose between other paper media stock and depending whether you want your name card that you can write on or cannot write on with pen.